NIH Director Francis S. Collins, M.D., Ph.D., has disclosed that he has been asked to stay in his position by President Donald Trump. 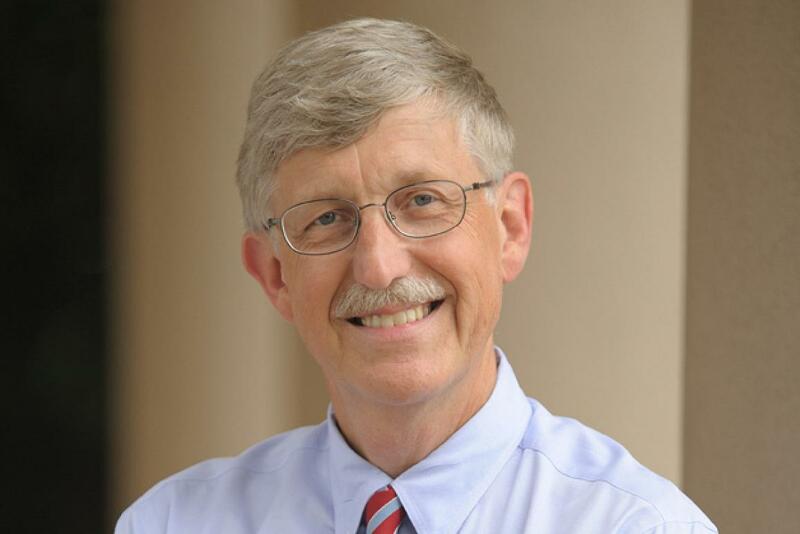 Dr. Collins becomes the first NIH director in a generation to serve under two U.S. presidents, having been appointed in 2009 by Trump’s predecessor, Barack Obama. “Honored to be selected by @POTUS to continue as #NIH Director. I consider it a privilege to continue to lead this noble enterprise,” Dr. Collins tweeted at 6:07 p.m. ET yesterday. A key part of that work will be preserving NIH’s budget from cuts proposed by the Trump administration. Last month the president proposed a spending plan for the 2018 federal fiscal year, which starts October 1, that would reduce NIH program-level spending to $26.92 billion from $32.593 billion in the current federal fiscal year, down $5.673 billion or 17.4%. Under that proposed budget, the largest cut in dollars at NIH would be made at the National Cancer Institute (NCI), whose budget would shrink $1.031 billion, or 18.7%, to $4.474 billion. However, Trump on May 1 enacted a budget for FY 2017 that increased NIH funding $2 billion, or 6%, after Congressional leaders from both parties balked at the president’s initial proposal to slice agency funding by $1.232 billion. Funding for the NIH and biomedical research spending more broadly have been among the few priorities to enjoy bipartisan Congressional support in recent years. “Dr. Collins’ unhealthy pursuit of embryonic stem cell research, along with his comments that cloned embryos do not deserve the same moral protections as ‘naturally generated embryos,’ make him a less than an ideal fit for this life-affirming administration,” Banks and colleagues wrote. Dr. Collins’ retention was welcomed, however, by Sen. Lamar Alexander (R-TN), chairman of the U.S. Senate Committee on Health, Education, Labor, and Pensions: “Francis Collins continuing to head NIH is ‘good news for the country,’ one of POTUS ‘best appointments,’” he tweeted yesterday at 6:28 p.m.